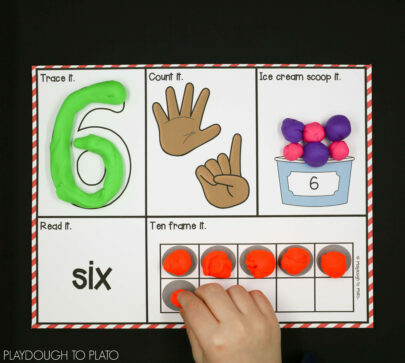 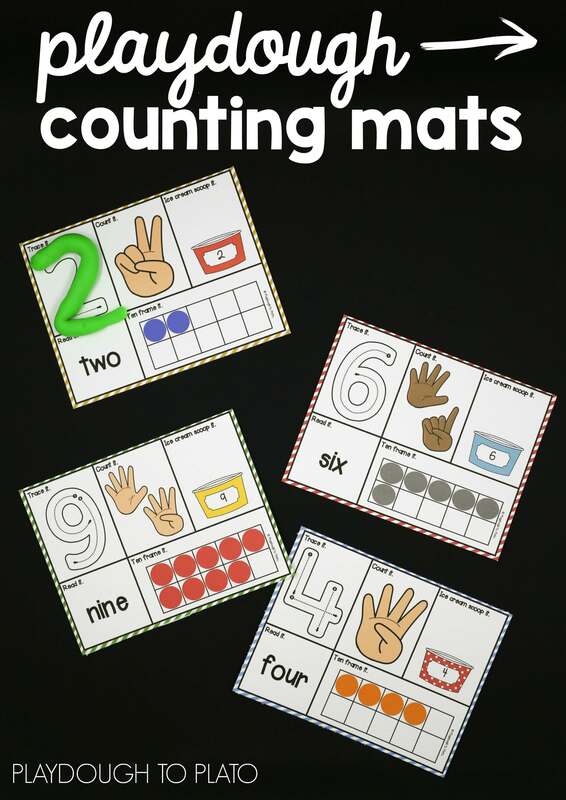 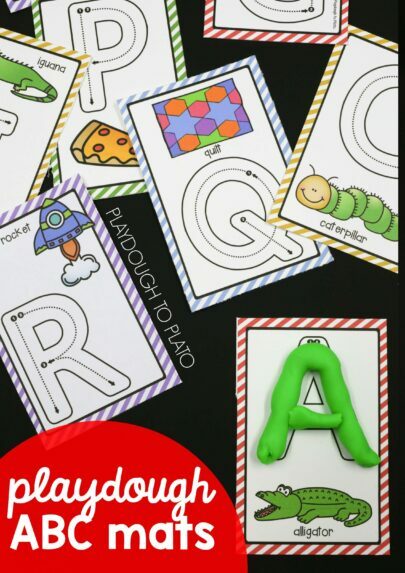 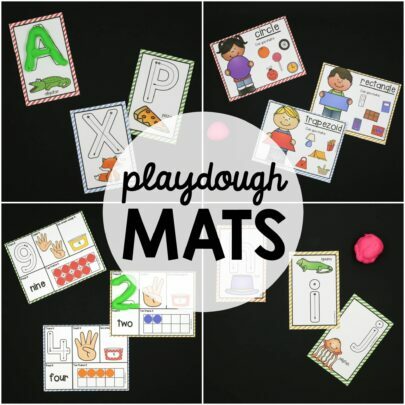 These bright and colorful playdough mats give kids hands-on practice with fine motor skills, upper and lowercase letter formation, letter sounds, 2D shapes, counting and writing the numbers 1 to 10. 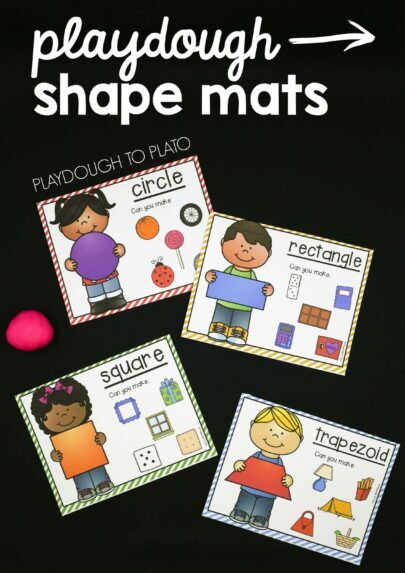 It’s a mega pack of playdough activities in one easy download. 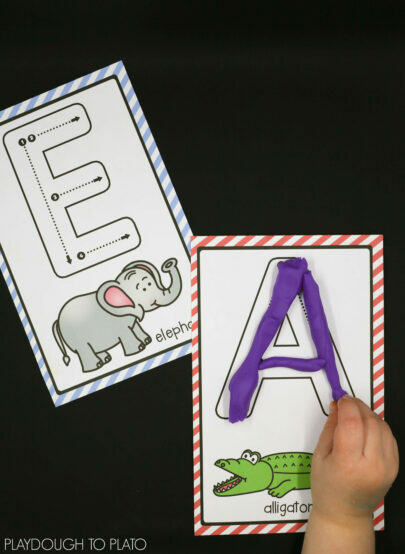 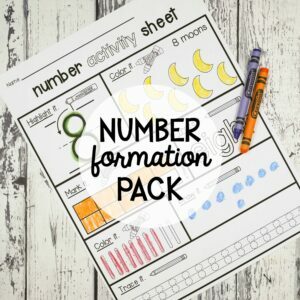 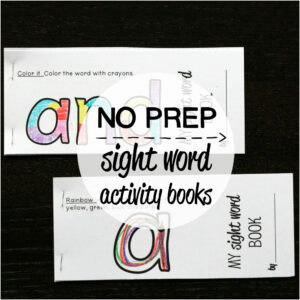 Print and laminate the mats, grab a batch of playdough, and you’re all set! 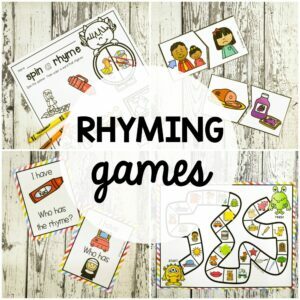 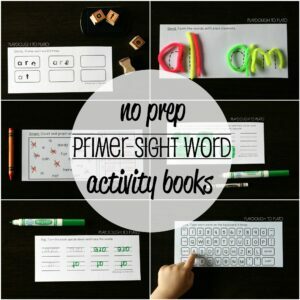 Imagine the hands-on fun and learning in store!